This petition was started to help the Schreibers. As of this date, the Schreibers still need almost 2,000 more signatures to reach the 50,000 goal. If you have not yet signed the petition, please click here to sign. Thank you Angie Ricono at KCTV5 for putting together this story of the situation the Schreiber family is facing. This entry was posted in Blogroll, Immigration Law - News, Recent Rulings and Victories on October 30, 2018 by Sharma-Crawford. Kansas City, MO (October 11, 2018) – U.S. Army Lieutenant Colonel (Retired) Patrick Schreiber and his family are dealing with another blow in their battle to navigate the misalignment of U.S. adoption and immigration laws. Hyebin traveled from Korea at the age of 15 to live with her uncle and aunt Lt. Col. Schreiber and his wife, Soo Jin Yu. They legally adopted her at the age of 17; after Lt. Col. Schreiber returned from another tour in Afghanistan. The family later discovered that for an adopted child to be considered for immigration benefits under one part of the US immigration law, the adoption must have been completed before the child turned 16. The family, however, has argued that other provisions of immigration law may still be properly utilized to grant Hyebin the right to stay with her parents permanently. The portion of the immigration laws that the Schrieber’s wish to utilize involves recognizing that the state of Kansas, by its adoption laws, places an adopted child on the same footing as a biological child and this method of legitimating a child comports with the federal immigration law. Friday, September 28, U.S. District of Kansas, Judge Daniel D. Crabtree, ruled in favor of U.S. Citizenship and Immigration Services (USCIS), concluding that the “plain meaning of most definitions of the word ‘legitimate’ suggests that a biological connection is required, and that the law of the child or father’s domicile alone does not supply the definition.” In so finding, the Court recognized that Hyebin would be left with no legal remedy despite having a valid Kansas birth certificate. The court stated, “If the court interprets [the immigration law] to require a biological relationship, it recognizes that the statute will not cover this ‘narrow classification of children…The court acknowledges that the statute thus will not achieve at least one congressional goal—family unity for these children.” Despite this recognition, the Court found that the US immigration law turned on a biological connection alone. Hyebin has been recognized by the State of Kansas and the US military as the legitimate adopted child of Lt. Col. Schreiber and his wife. The court’s ruling however means that Hyebin would have to leave the country right after graduation from college from Kansas University, where she is a senior studying chemical engineering. Lt. Col. Schreiber has indicated that if Hyebin is not allowed to stay, he and his wife will relocate to South Korea to keep the family together. As previously stated, his greatest regret is that in this one instance, he should have put the need of his family ahead of the Army. This entry was posted in Blogroll, Editorial on October 11, 2018 by Sharma-Crawford. Kansas City, MO (August 14, 2018) – The Board of Immigration Appeals has agreed with a Lawrence, Kansas Chemistry Professor that he should be given an opportunity to present his deportation case to an Immigration Judge. In its decision, dated Aug. 9, 2018 and received late yesterday, the Board found that “reopening is warranted”. The decision will now allow Mr. Jamal to have an Immigration Judge in Kansas City review his deportation case and any relief he may have. “The family could not be happier”, said Alan Anderson a shareholder at Polsinelli and a friend of the family. “Syed is part of our community’s fabric and we are all thrilled with the Board’s decision”. Jamal garnered worldwide attention after Immigration and Customs Enforcement (ICE) officials took into custody of him in front of his children on Jan. 24, 2018. Beloved as a professor, neighbor and friend, his community, outraged by what they were witnessing, and his children, ignited a campaign for his return. After an Immigration Judge denied his pleas to intervene, Jamal appealed to the Board of Immigration Appeals. In the meantime he continued to be held in custody, being flown as far away as Hawaii before the Board issued a stay of removal. Upon return to Kansas City, efforts began, including filing a federal lawsuit, to secure Jamal’s release from detention. Troubled by the Jamal’s treatment, the powerhouse Kansas City law firm Polsinelli joined the fight offering their top litigators to provide pro bono assistance. Finally, on March 20, 2018, after a lengthy hearing, U.S. District Judge Roseann Ketchmark ordered Jamal’s release. While the case is far from over, the threat of deportation is no longer imminent. The case will return to the Kansas City Immigration Court where an immigration judge will decide the fate of Jamal and his family. The Board’s decision, means that he is now able to seek any relief available under the law. It is also likely, the community and children who propelled Jamal to fame will finally be able to tell a judge what Jamal means to them and why he should not be deported from the United States. This entry was posted in Blogroll, Immigration Law - News, Recent Rulings and Victories on August 14, 2018 by Sharma-Crawford. My case is just like my friend’s……………No, no it isn’t. 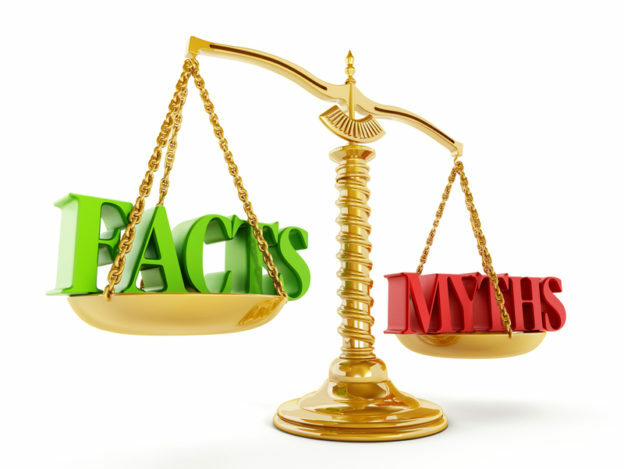 5 immigration myths busted! We see clients all day long, some have complicated problems, some are less difficult. Yet, what we see are that there are lots of myths about immigration processes. These common myths must be busted. While there are more than we can count, we thought we would start with 5. “Just explain it to me and I will explain it to them (whoever that is: friend, spouse, child)”. In the game of telephone, you played as a child, by the time the message got to the last person, it was almost always distorted. The same is true with the law. It is not possible for you to ask questions about a case for someone else. This is because every person hears things a little differently and what makes sense to one person may not make sense to another. Immigration law is complicated. It is also very much individualized. Every person must understand their role, the expectations and the issues in their case. Just like you could not go to the doctor for someone else’s ailments, you can’t get a legal solution for someone else either. “I took care of everything in my criminal case, so it doesn’t matter.” We say this all the time, if you are not a citizen of the United States, it all matters. Although criminal cases are separate from immigration ones, the two are closely intertwined. What is done in one case will impact what occurs in the other. Always keep all criminal documents and papers; keep all immigration documents and papers as well. It does not matter if it was years ago, a month ago or just yesterday, it is very important for your immigration attorney to be fully aware of what occurred in your criminal case. If you paid a fine, were arrested, went to jail, paid a bond or simply got a ticket, always tell your immigration attorney of these things. They will want to know. “My neighbor said they can help me fill out the forms, will you look at them for me?” Remember when the teacher would not accept homework your best friend did for you? Most immigration attorneys will not simply review your forms. They want to be able to review your case fully and not just review the documents. This is because attorneys don’t want to be responsible for someone else’s work especially when they have no control over it. For example, if you leave their office and change something, there is no way for the attorney to make sure the change was correct. It’s just too risky and the only way to protect you and the attorney is simply for them not to review other people’s work. Think of it like this, would you ever let your friend, who is not even a doctor, operate on you? No? It is the same thing. “According to the internet…” The internet can be a good thing. It can help give you get quick general information. But, not everything you read on the internet is true. Think of all the allegations of “fake news” that have come up in the last few years. In the same way, unless the information is from a trusted source, it should not simply be accepted as true. “My case is just like my friend’s”. This one is that comes up all the time. We can assure you that your case and your friend’s case is probably nothing alike. This is because while cases may look similar, a detailed look will reveal their differences. The problem, of course, is that the friend is not the one in the office. This means there is no way to get the required information necessary to help explain the differences in each case. Just like not each snowflake is unique, even though it is difficult to tell without a magnifying glass, each case is also one of a kind. This entry was posted in Blogroll and tagged case, immigration, immigration attorney, immigration law, law, myths on August 14, 2018 by Sharma-Crawford. U.S. Army Lieutenant Colonel (Retired) Patrick Schreiber solemnly swore to support and defend the Constitution of the United States against all enemies, foreign and domestic; that he will bear true faith and allegiance to the same; and that he will obey the orders of the President of the United States and the orders of the officers appointed over him, according to regulations and the Uniform Code of Military Justice. 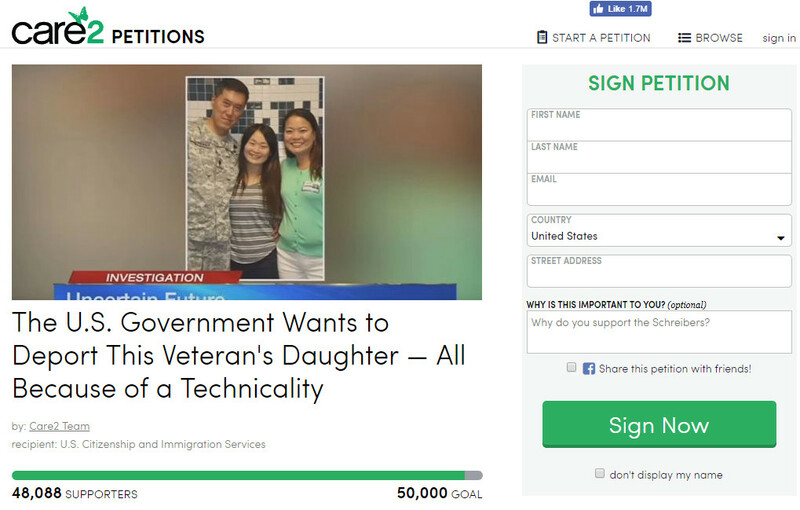 But, so help him God, Lt. Col. Schreiber and his wife, Soo Jin Ye, are prepared to leave the U.S. with their daughter, Hyebin, if Immigration and Customs Enforcement (ICE) deports her to South Korea. Lt. Col. Schreiber and Mrs. Schreiber, a lawful U.S. permanent resident, were married on January 7, 2000 in Killeen, Texas. Like many military families, the couple endured long periods of separation while Lt. Col. Schreiber served six combat tours. Though happily married, they were unable to have children of their own. On the other side of the world in Korea lived a 15-year-old girl named Hyebin. Her father, Mrs. Schreiber’s brother, was unable to provide a stable home for Hyebin. 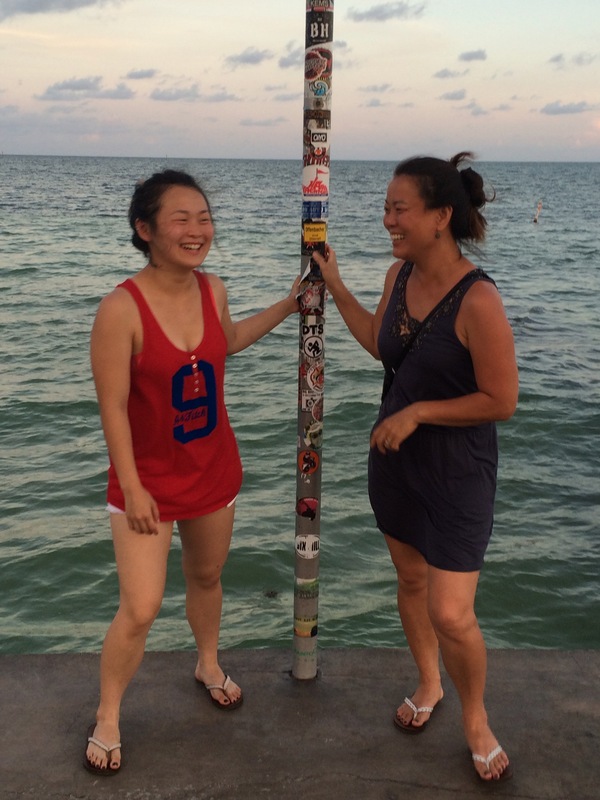 When Lt. Col. Schreiber and Mrs. Schreiber visited Korea, the connection with Hyebin was undeniable. 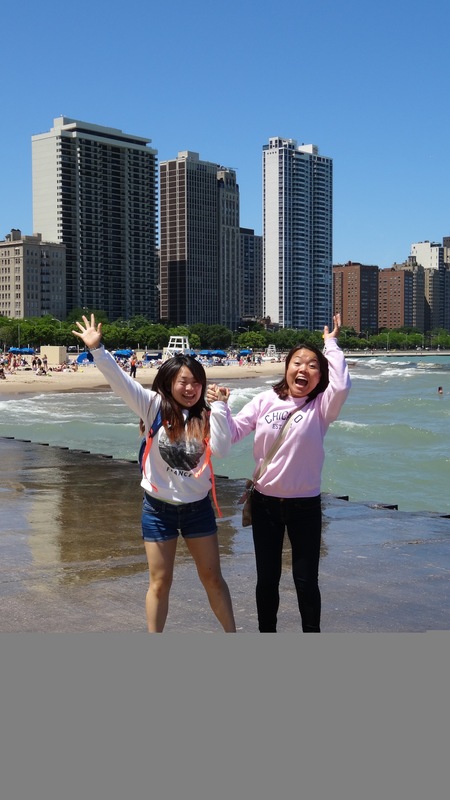 Like all children, Hyebin, longed for stability and that dream came true when she was given the opportunity to come to the U.S. to live with the Schreibers. 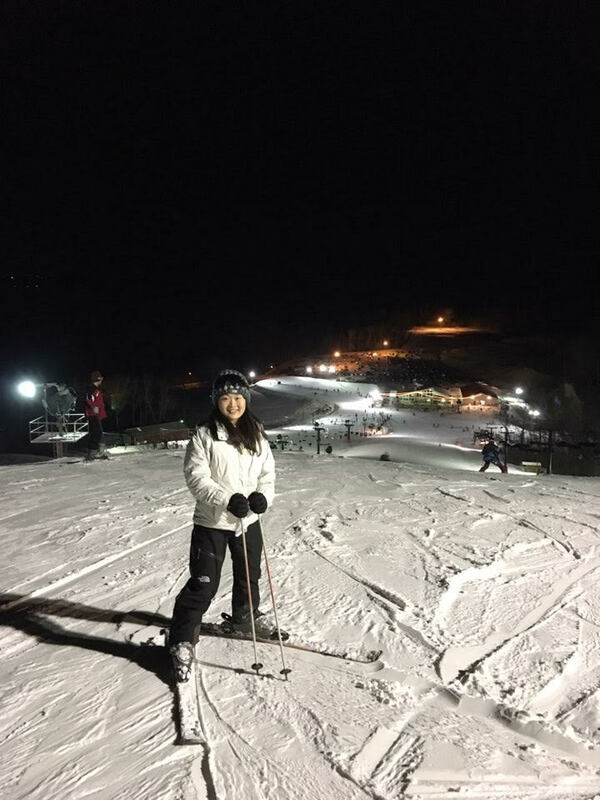 In December 2012, Hyebin entered the country on a student visa, settled in with Lt. Col. Schreiber and Mrs. Schreiber at their home in Lansing, Kansas, and began attending high school. As time passed and the bond between them strengthened, it was clear to the Schreibers that Hyebin had become their daughter in their hearts. To make it official, the two filed for adoption in Kansas, and Hyebin’s biological parents freely and voluntarily consented. 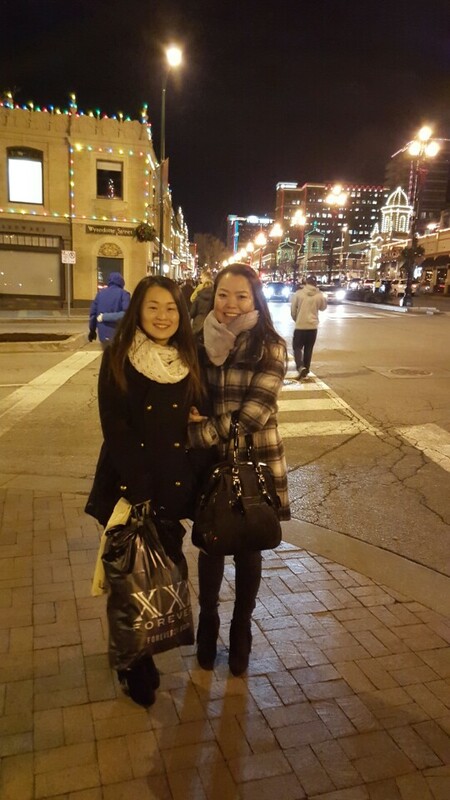 On November 17, 2014, the Kansas Court granted the adoption making Hyebin, in each and every way, the Schreibers’ legitimate daughter. Exactly one month later, on December 17, 2014, at the age of 17, Hyebin received a valid birth certificate from the Kansas Department of Health and Environment, Office of Vital Statistics, and her foreign birth certificate was forever sealed. Hyebin’s Kansas birth record, which is now the only legitimate birth record she has, lists U.S. Army Lt. Col. Patrick Schreiber as “father” and Mrs. Schreiber as “mother.” Under Kansas law, Hyebin is entitled to “the same personal and property rights as a birth child of her adoptive parents and her parents are entitled to exercise all rights due to birth parents and be subject to all the liabilities of that relationship.” In other words, Hyebin and her parents were now a bona fide family. Recognizing the Schreibers as a valid and legitimate family, the Department of Defense issued Hyebin, as the daughter of an Army officer, her military ID card on February 4, 2015. 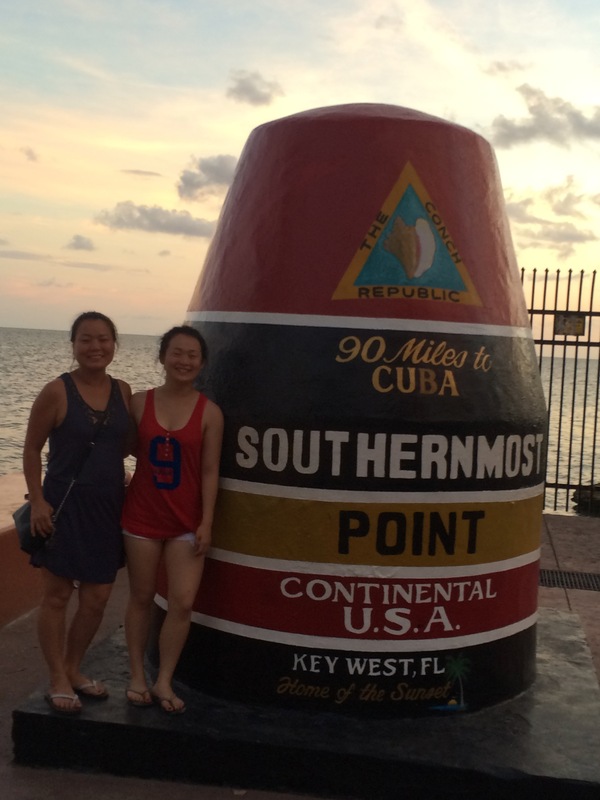 During Lt. Col. Schreiber’s tour of duty, Hyebin and her mother filled the gap in their family with Skype calls and emails from Kansas to Afghanistan. Like all military families, the times between reunions and deployments were the happiest for the Schreiber family. Hyebin has a Kansas-state issued birth certificate. She is the daughter of a decorated Army officer and is recognized by the Department of Defense as the legal daughter of the Schreiber’s. 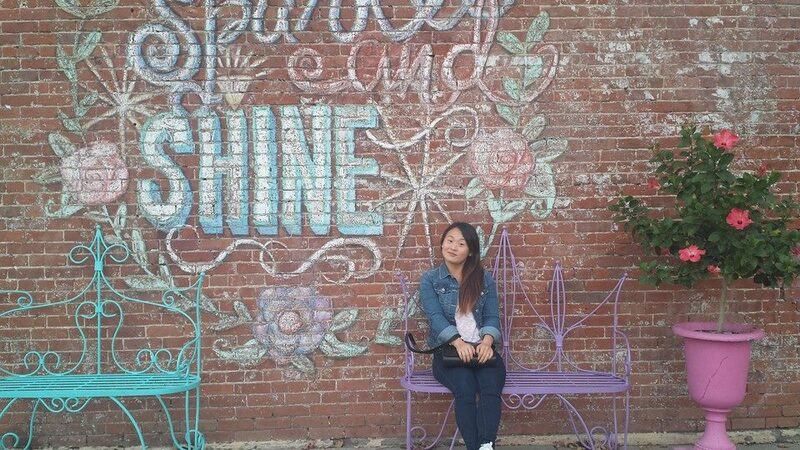 She is attending the University of Kansas, for which her parents are paying more than $40,000 per year in tuition, has an F-1 Visa and will graduate in 2019. Surprisingly, what she doesn’t have is U.S. citizenship, nor a clear path to it, which she’ll need to remain with her parents in the country once she graduates college and her F-1 Visa expires. If anyone understands the importance of following rules to the letter it is Lt. Col. Patrick Schreiber. 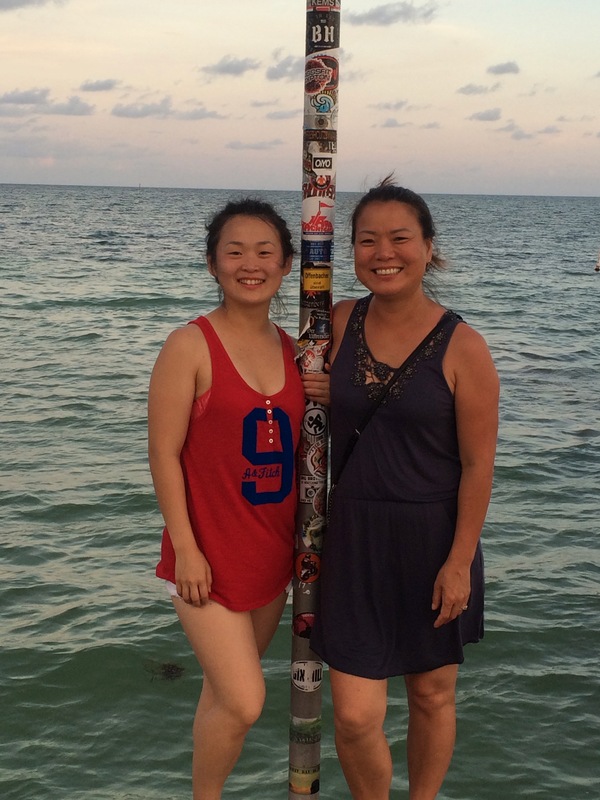 To ensure Hyebin was compliant with U.S. immigration laws, he went to United States Citizenship and Immigration Services (USCIS) and asked for assistance with his daughter’s immigration status. USCIS officers told Lt. Col. Patrick Schreiber that his daughter was an American citizen based on the adoption and they instructed him to file a Form N-600, Application for a Certificate of Citizenship. So, he did. 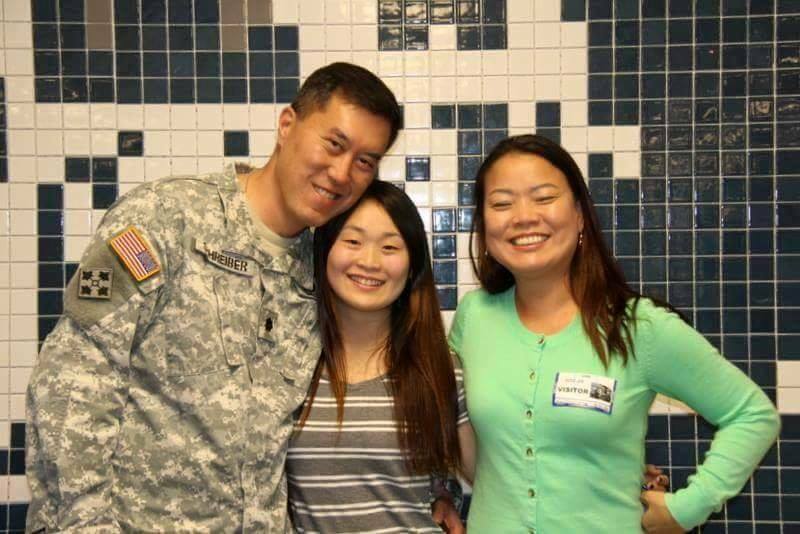 Yet on February 24, 2015, the Kansas City, Missouri District Office denied Hyebin’s application.Confused, Lt. Col. Schreiber returned to USCIS. This time, USCIS officers told him to file a visa petition for his daughter. Which he did. He filed an I-130 Petition for Alien Relative, based on the definition of a child under 8 U.S.C. §1101(b) (1)(C), and classifying Hyebin as an immediate relative, his and Mrs. Schreiber’s daughter. On November 10, 2015, USCIS issued a Notice of Intent to Deny the petition, despite the visa petition being submitted under 8 U.S.C. §1101(b)(1)(C), which is based on Hyebin becoming the Schreibers’ legitimate daughter before she turned 18. 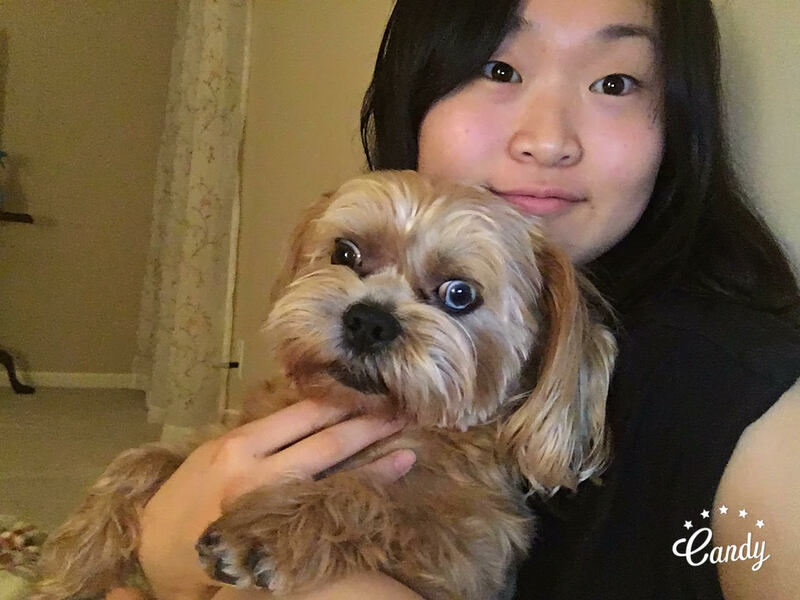 USCIS’s reason was that since Hyebin had been adopted, she needed to comply with the requirements of 8 U.S.C. §1101(b)(1)(E), which of course she could not since she had been adopted after turning 16. In response, Lt. Col. Schreiber urged USCIS to consider his daughter’s petition under an alternative provision, §1101(b)(1)(C). Without any analysis or considering whether §1101(b)(1)(C) applied, USCIS denied the I-130 petition on June 10, 2016. Lt. Col. Schreiber quickly appealed the decision to the Board of Immigration Appeals (BIA), asking them to consider his daughter’s eligibility as a child under 8 U.S.C. §1101(b) (1)(C). The Board dealt the Schreibers a blow on June 5, 2017, a day the family will never forget. In just four short paragraphs, the BIA abruptly denied Lt. Col. Schreiber’s appeal without any real analysis, arguing that his request to consider his daughter as a child under the section noted above doesn’t apply to adopted children. Hyebin was 17 years old when the adoption was legalized. This was the Schreibers’ last chance category under which to fight for their daughter’s citizenship – a child that Kansas and the Department of Defense acknowledge as the Schreibers’ legal daughter in every way. Having followed the rules and submitted the forms USCIS advised him to submit, Lt. Col. Schreiber turned to ICE asking, “What do we do now?” Even ICE officials didn’t have the answer and referred Lt. Col. Schreiber to Rekha Sharma-Crawford of Sharma-Crawford, Attorneys at Law, a non-citizen immigration law and litigation in Kansas City, who is representing the military family pro bono, refusing to bill a military officer of Lt. Col. Schreiber’s stature. 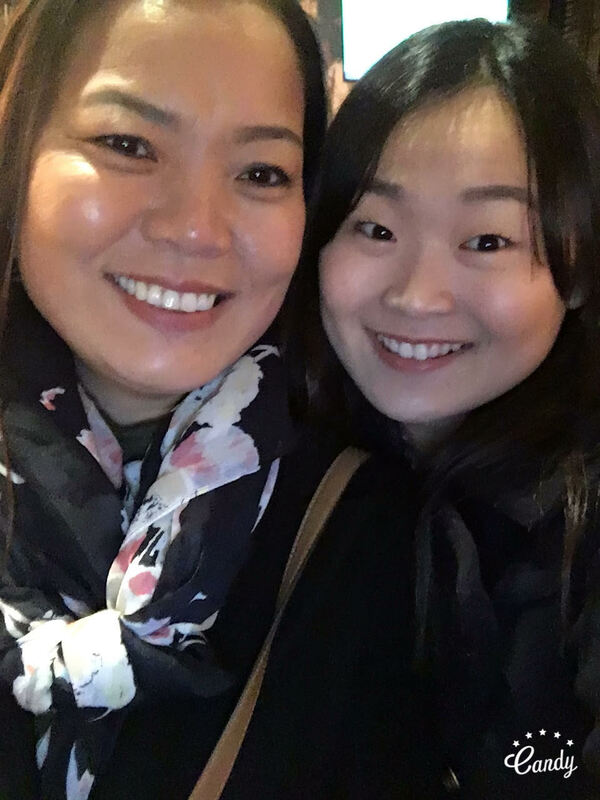 Sharma-Crawford has filed Hyebin’s case with the Federal District Court of Kansas, and it is pending before Judge Julie Robinson. “There is no timeline on when Judge Robinson will rule on it. She can take as much time as she wants. I don’t know of no other case such as this. Given the uniqueness of the issues raised, further litigation may come; we just don’t know which side may appeal. But we are very hopeful that in the end this family will find a just result,” explains Sharma-Crawford. Not filing Heybin’s adoption papers before leaving on his sixth tour of duty is Lt. Col. Schreiber’s greatest regret in life. If this matter of citizenship isn’t resolved, the Shreibers’ daughter is left stateless and at risk for deportation with no stable family to return to in South Korea. 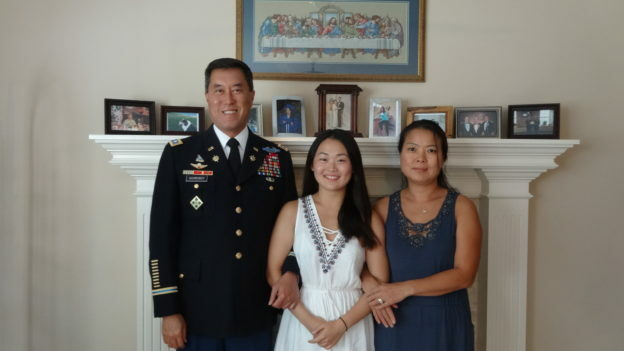 Lt. Col. Schreiber has said that if Hyebin is not allowed to stay, he and his wife will leave the U.S. and return to South Korea with their daughter. Can you imagine? An American veteran, who has solemnly sworn to support and defend the Constitution of the United States, and his wife forced to leave the country he served and loves because the daughter they love is not welcome here. This entry was posted in Blogroll, Editorial on March 12, 2018 by Sharma-Crawford.